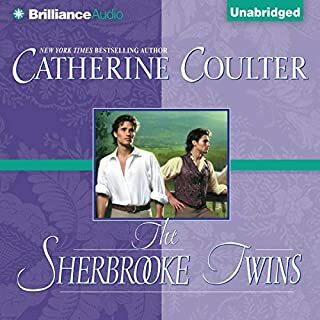 The Sherbrooke family saga continues with James and Jason Sherbrooke, identical male twins who look exactly like their beautiful Aunt Melissande, and not at all like their father, the earl, which riles him no end. But the story picked up and I really enjoyed it. 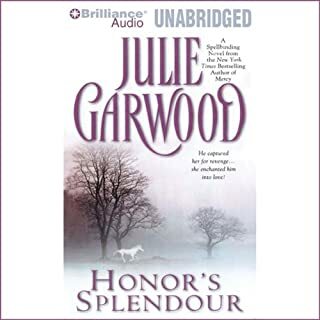 I listened to all the other books in this series and am looking forward to more. Very good story and fantastic narration. I always enjoy Anne Flosnik's narration. I can't understand the negative feedback people give. 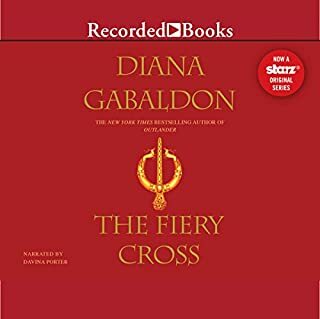 Love this series and looking forward to book 4 when I get my next free credit. For as long as she can remember, Lydia Westland has dreamed of glittering London society. Finding herself at last in England, she is determined to make the most of this opportunity. Clutching her copy of Blunders in Behaviour Corrected she sets forth to find a suitably titled husband. But what she finds instead is Rhys Rhodes, a second son with a past that is anything but glittering. To Rhys, Lydia is everything he has lost - innocence, laughter, joy - and everything he cannot have. Enjoyed this story and the twists and turns were not always predictable like many stories. Will be listening to this story again sometime. Can't wait to listen to the next two books. Very good story, mystery and romance. The best narration and I will listen to this story again. Once a struggling community of Irish immigrants, Lake Erie's Whiskey Island has a past as colorful as the patrons who frequent the Whiskey Island Saloon. A local gathering place for generations, the saloon is now run by the Donaghue sisters, whose lives and hearts have been shaped by family tragedy and a haunting mystery. 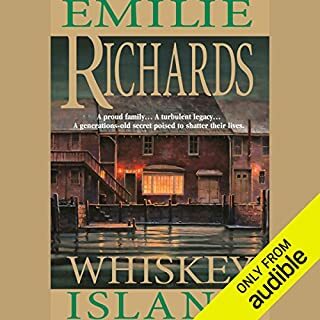 Emilie Richards is the best! A short story with romance and a mystery but it wasn't an edge of the seat mystery and the romance was low key. 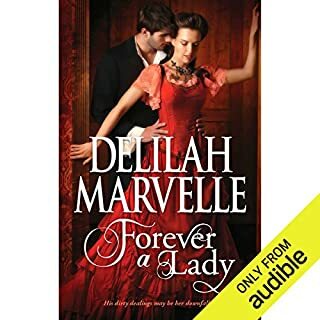 Lady Bernadette Marie Burton may be the richest widow in England, but like her dreams of finding true passion, her reputation is deteriorating. Cruel gossip, loneliness, and hordes of opportunistic suitors have her believing society couldn't be more vile…or dangerous. So when an attacker threatens her life, she finds safety in the most unseemly of places: the arms of a mysterious, Irish-American gang leader. His fortune stolen, young Matthew Milton is done playing the respectable gentleman. But from the moment he arrives in London and encounters the voluptuous Lady Bernadette, he can't help but wonder about the finer pleasures he's missing. 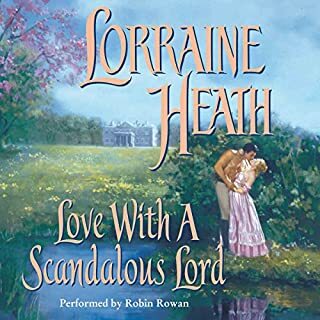 There are better historical romances out there but this one was OK. There was romance and action. I enjoyed this story very much. 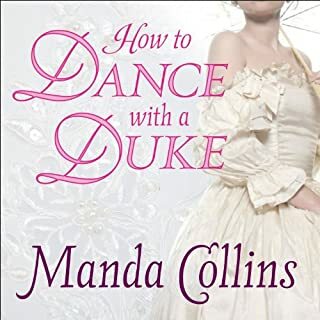 Another fantastic historical romance with some mystery from Amanda. The narration was great. 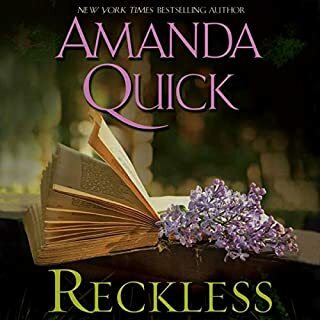 Another A+ story from Amanda Quick made even more awesome with Anne Flosnik's narration. 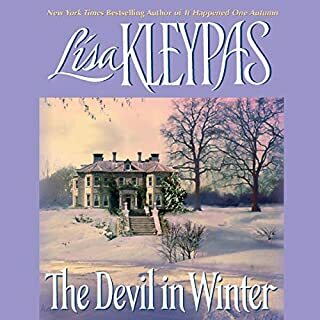 Historical romance with a twist of mystery and intrigue. Anyone who has enjoyed Amanda's stories will also enjoy this one. Couldn't get into it, had to return it. This story wasn't for me. I just couldn't get into it so have decided to return it and buy something else. I listened to most of part one and the story seemed to just trail, there is no way I could sit through 90 minutes of this story as the narration drones on.